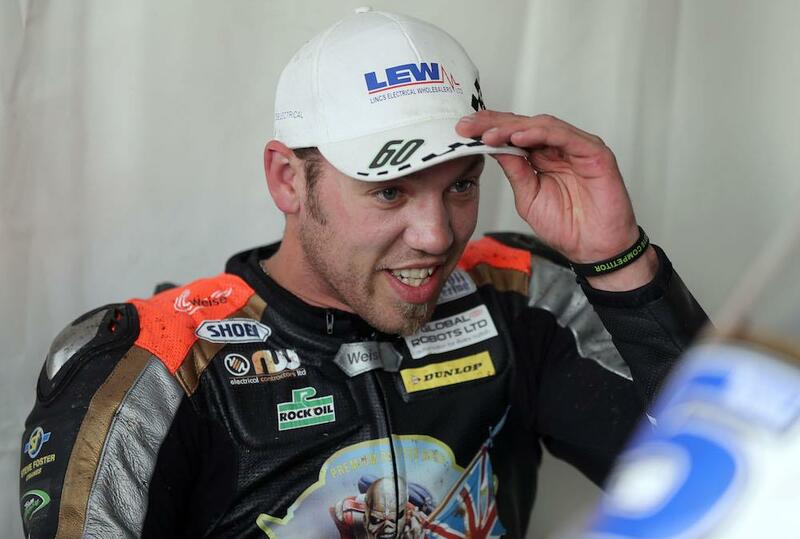 Peter Hickman will join Lee Johnston, Danny Webb and Hudson Kennaugh in Ryan Farquhar’s KMR Kawasaki as the squad expands to four riders for this year’s Bennetts Lightweight TT. Opting against to go with Kawasaki’s new Z650 twin, the quartet will ride identically-prepared ER6 650s in the four-lap race as Farquhar sets his team the challenge of winning the race he won himself in 2012. Hickman will be making his debut in the lightweight class after withdrawing from the race last year after no practice laps on the John Burrows BEE Cookstown machine. Having contended for podiums in the big bike classes last year, he’ll no doubt he a favourite in the lightweight class, as will team-mate Lee Johnston. Johnston previously rode for Farquhar in 2015, lapping close to 119mph before he retired from a podium position on the final lap. Webb will make his fourth appearance in the race as he remains with Farquhar’s outfit with which he made his debut in 2014. His best result was 10th the following year. Hudson Kennaugh, who last raced in the lightweight category in 2015 where he was running on the edge of the top ten before a spill at Braddan Bridge in the closing stages of the race, completes the four-man line-up.